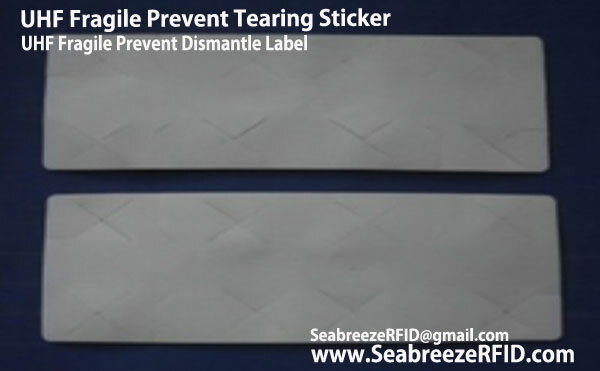 UHF nkwakọba Management Anti Akwakasịkwala Label, RFID Fragile anti-tamper tear proof anti-theft label. 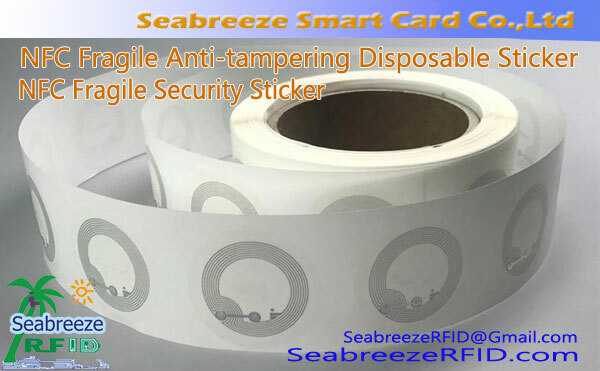 Fragile tag is specially designed for product traceability and anti-counterfeit, such as alcohol, tobacco, health care products, cosmetics and auto parts. 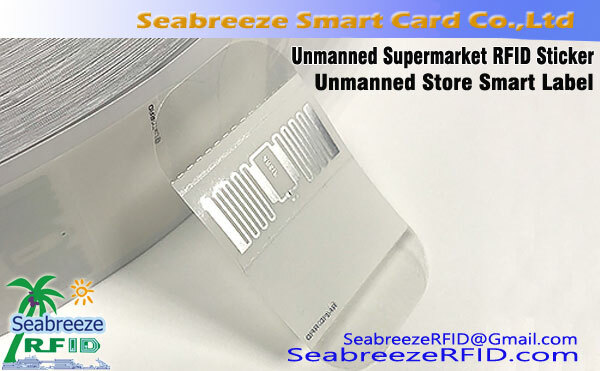 It not only achieves the effect of "Easy Shredding", but also makes special materials, packaging design and manufacturing combined with the features of RFID technology and paper security labels. 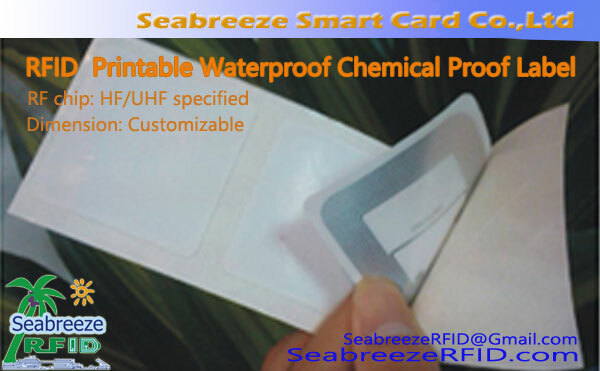 Fragile labels can also be encapsulated HF or NFC chips. 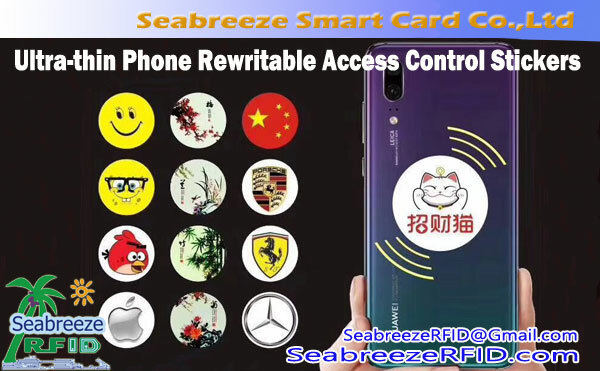 Label surface can be 4-color printing, printing patterns, LOGO, graphic and text mixed, mmanya koodu, variable QR code, continuous code, all kinds of ink printing, etc.